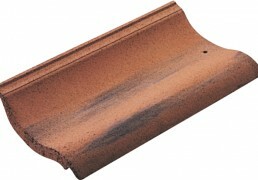 Double Roman’s low profile seamlessly blends into any environment, boasting a gentle roll and subtle pans. 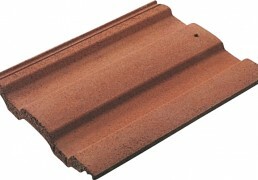 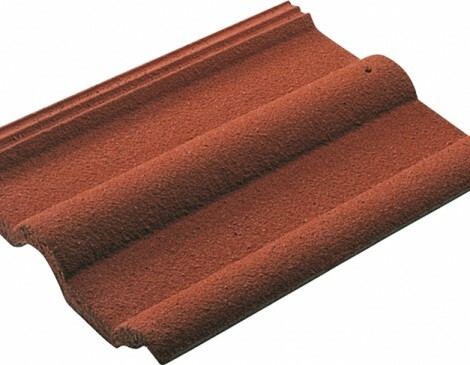 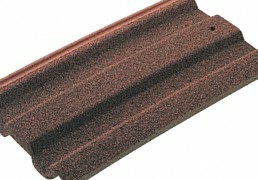 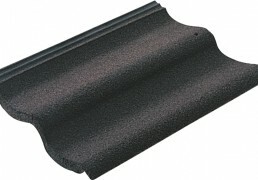 Category: Redland - Profile Range. 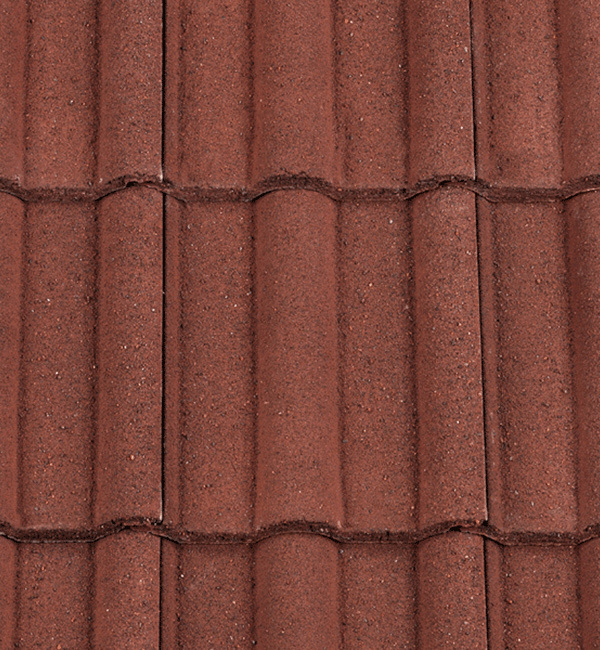 Once installed, 50’s create the look of a classic clay roof with the added advantage of being compatible with a wide range of fittings and accessories. 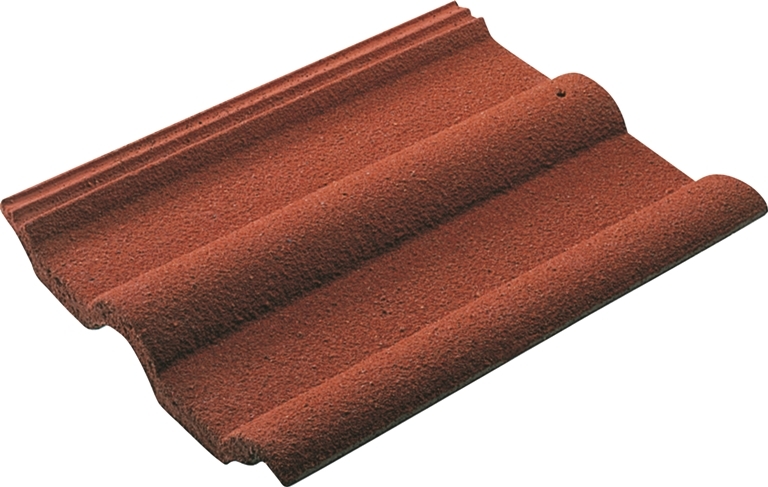 The Redland 49 has defined the roofscapes of London for over half a century, with it’s unique camber adding both strength and aesthetic appeal. 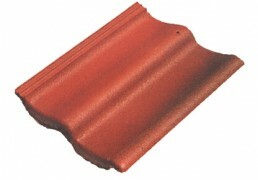 Many areas of the South East and East Anglia have roofs constructed of traditional single pantiles. 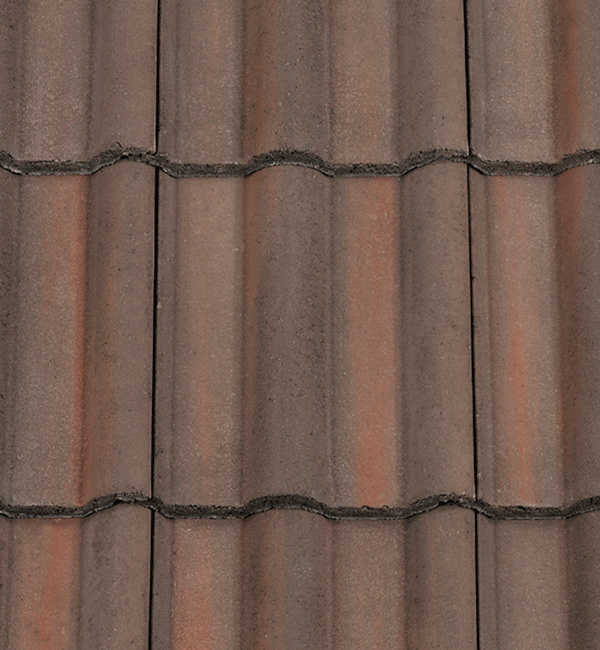 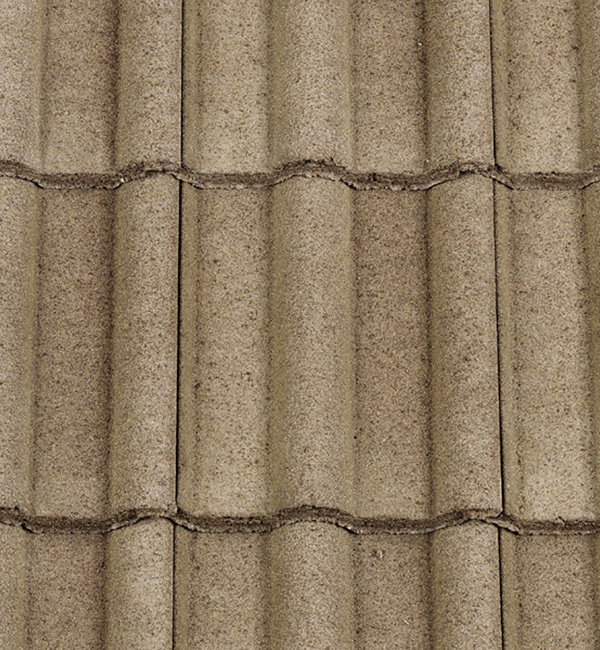 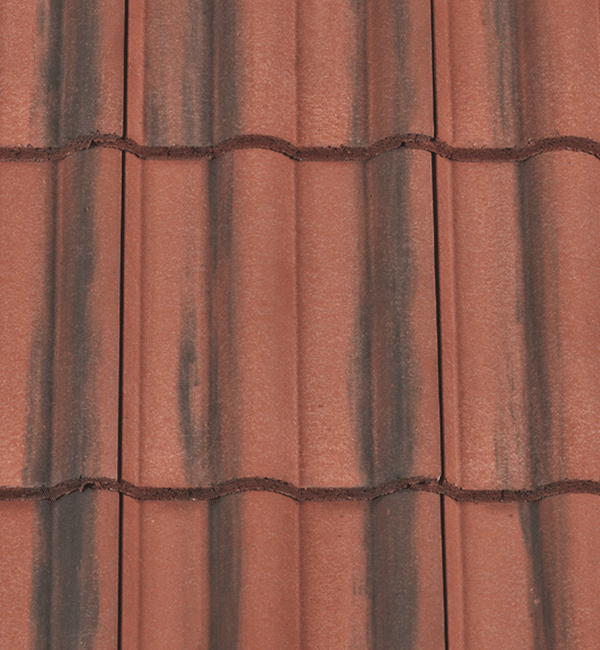 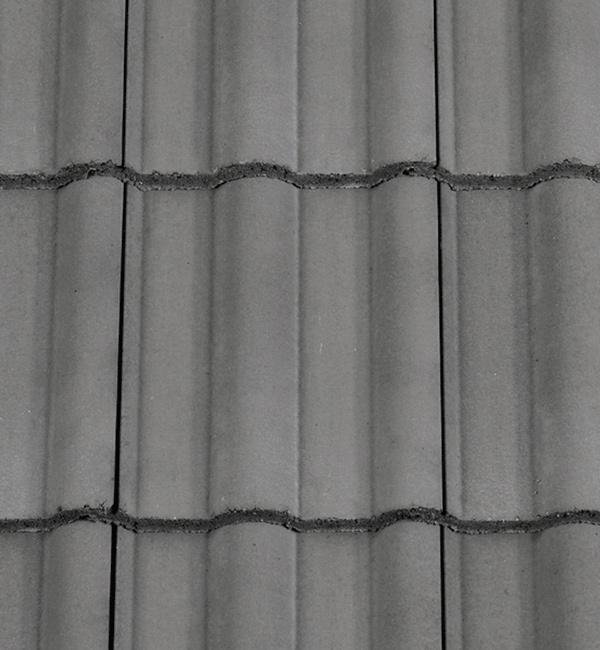 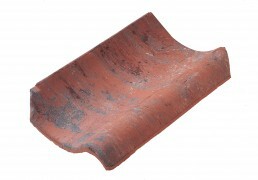 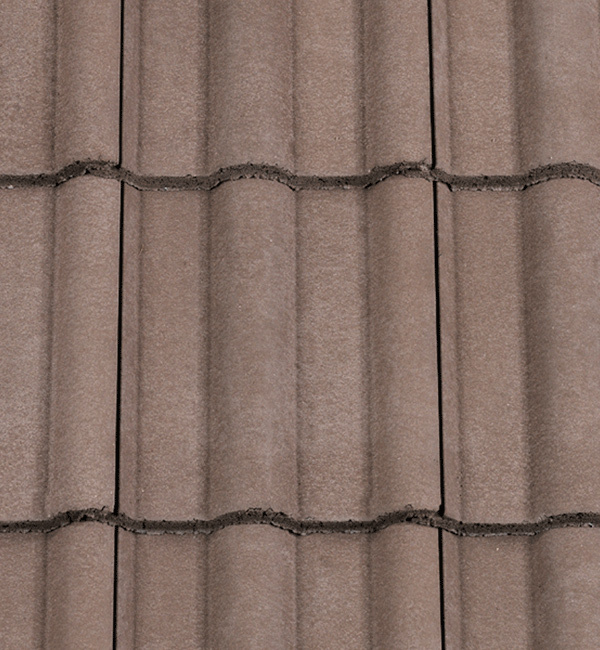 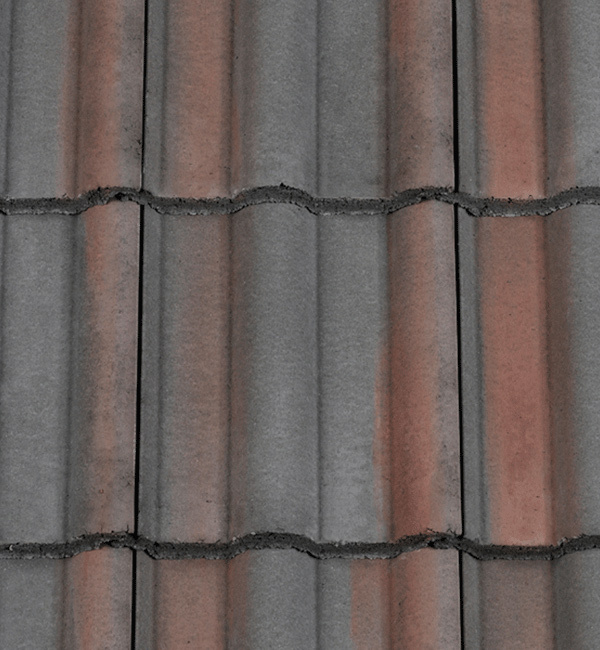 Norfolk Pantile, as the name suggests, is synonymous with this timeless profile. 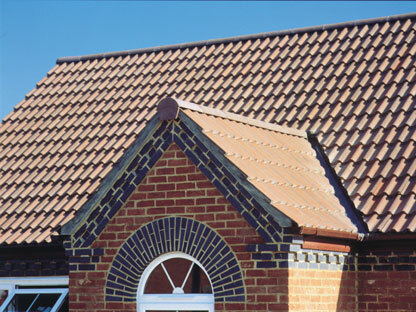 Regent tiles are characterised by their high, bold roll profile, creating a striking and unique effect on the roof. 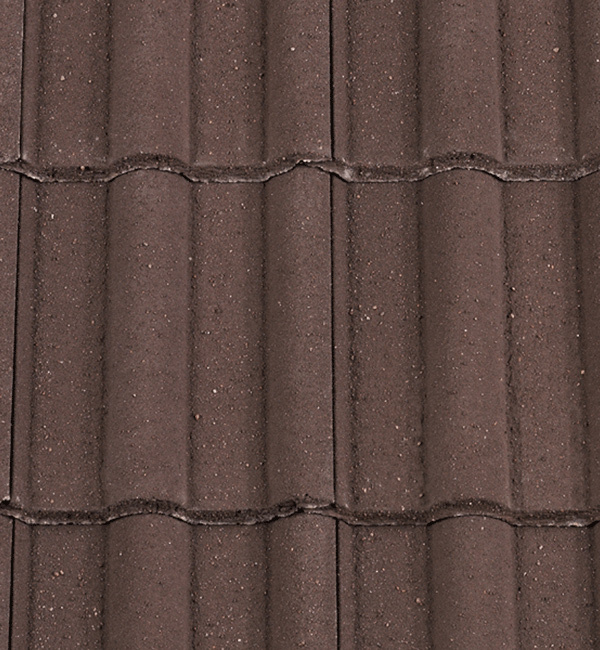 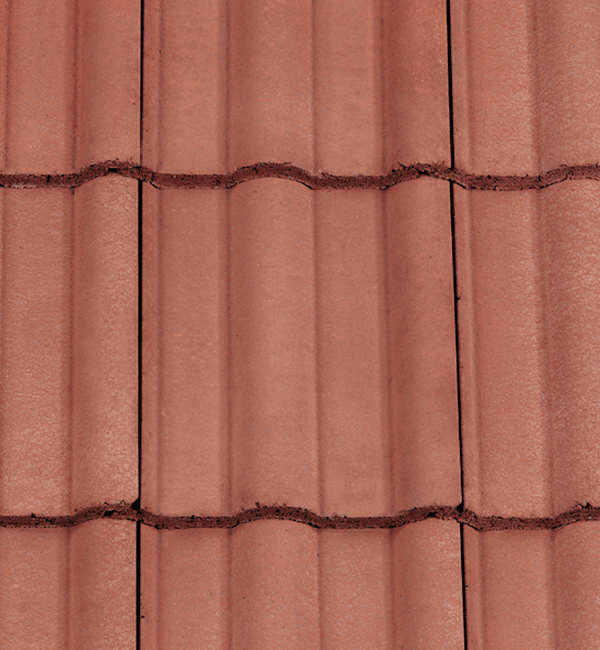 With Landmark Double Roman the Colourfusion™ finish is combined with a low roll profile, producing a product with exceptional and long lasting aesthetics, matching the appearance and feel of a classic clay tile roof.